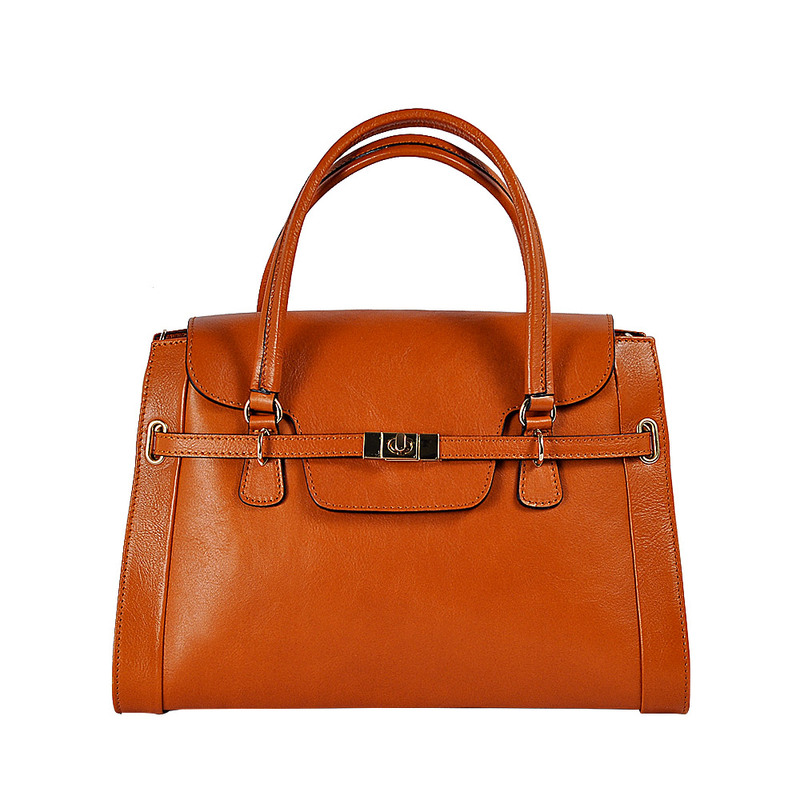 Nilla is a little jewel of the Made in Italy, high quality standard. 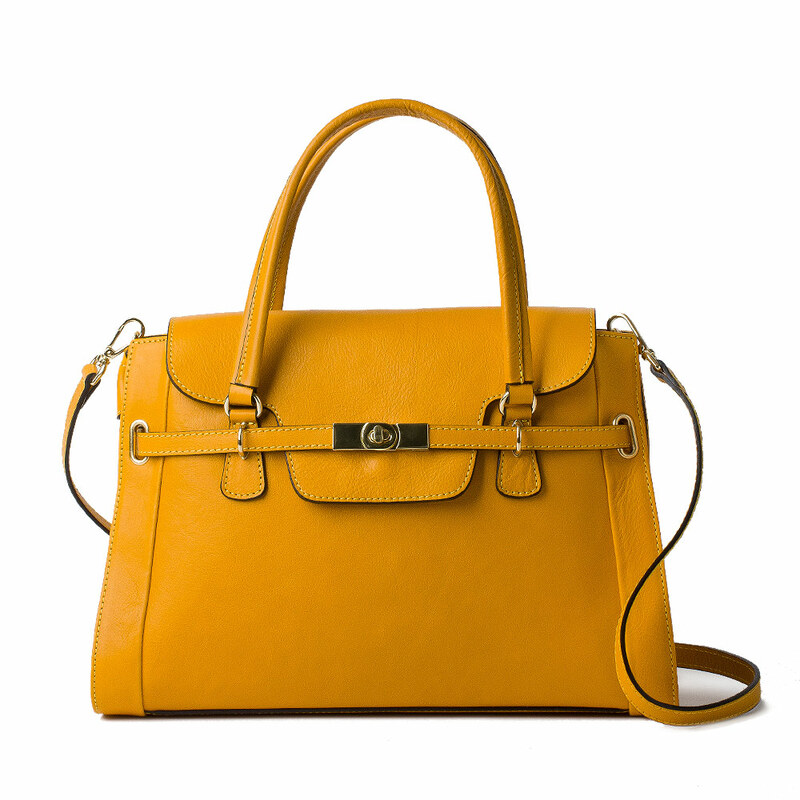 It is inspired by the legendary model: the timeless Birkin. Fashion and comfort are guaranteed. Good design and selected materials: 100% genuine cowhide vegetable-tanned leather, handmade, according to the Florentine tradition. Perfect for special occasions such as at work, when you want to be feminine and professional at the same time.